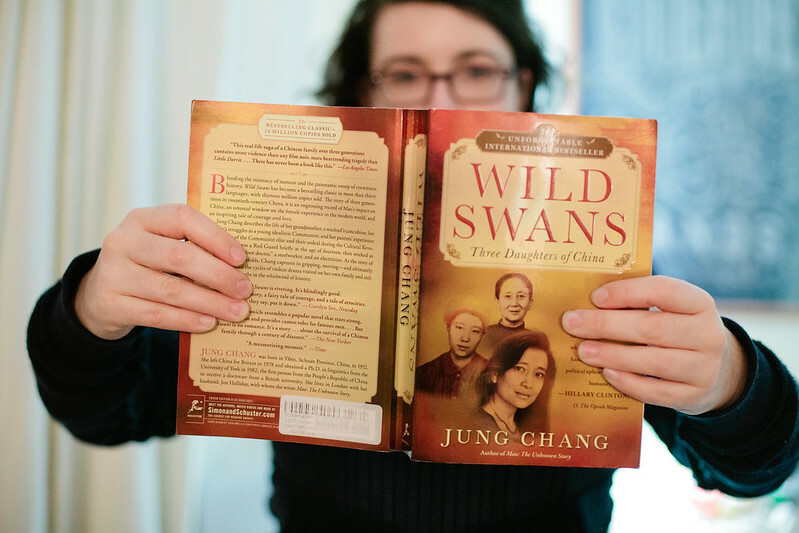 When I mentioned to my friend Holly that I wanted to read fewer books written by white men in New York (my attempts to read The Classics were ultimately frustrating, and I’m still glowering at a stack of Hemingway on my bedroom floor, trying to decide whether to read them before shipping them off to a friend) she immediately told me to read some Chinese history! She was so excited – she’d studied it in school – and gave me a list of books to start with. This book was delightful! I particularly loved that the author spent a lot of time explaining Chinese culture/traditions, not in a lecture-y way, but when something significant would happen that didn’t fit within Western norms, she’d quickly explain what we needed to know.